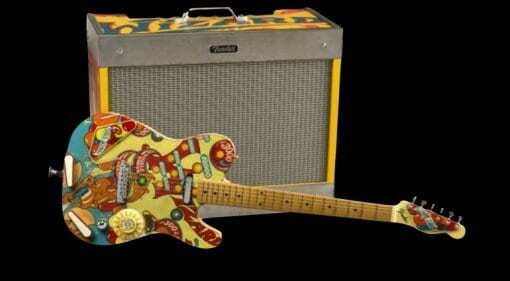 You want all the latest news, rumours and everything else there’s to know about Fender Custom Shop? We're happy to oblige: On this page you’ll find everything at a glance – and it’s always up to date! 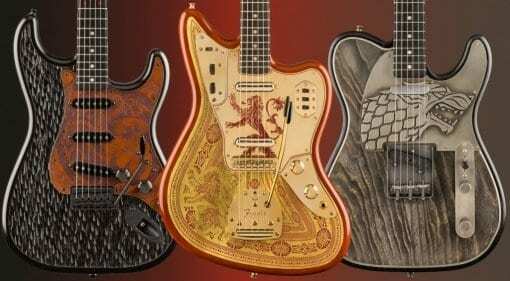 Fender Game of Thrones Custom Shop models: A Game of Tones? 16 Apr · The Game Of Thrones is nearly at the end, will the Whitewalkers take over the world? Or will the North triumph? Either way, Fender's Custom Shop has been busy working on these fiery beasts! 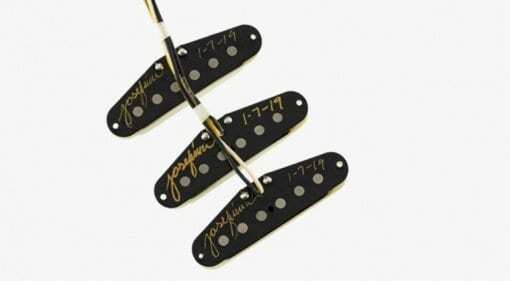 15 Mar · The new Fender Custom Shop Josefina hand-wound Tomatillo Stratocaster pickup set is being touted by the company as its next big thing in '50s style Strat tone. 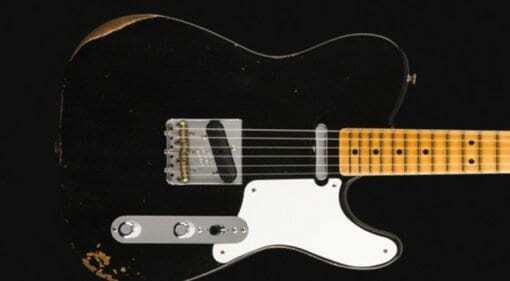 23 Jan · Fender Custom Shop has a new stripped back tone machine on offer for 2019 the Limited Edition Roasted Pine Esquire relic and it looks sweet as pie. 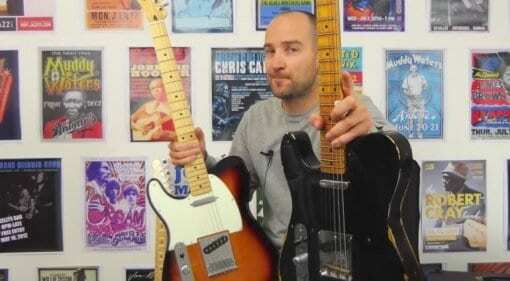 29 Jun 2018 · Fender has unveiled its new Custom Shop models for 2018 and as expected there are some well made models dripping in vintage vibe amongst this lot. Any of these tickle your fancy? 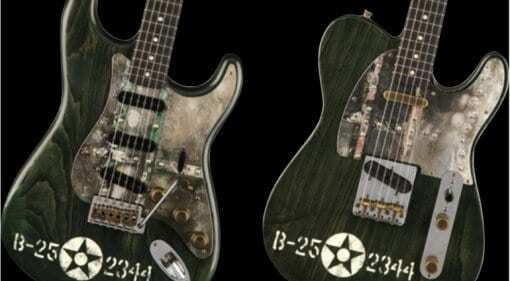 15 Jul 2017 · Inspired by the behemoth B-25 bombers of the Pacific battles, these two aviation inspired guitars actually have pieces of the plane incorporated into their design. 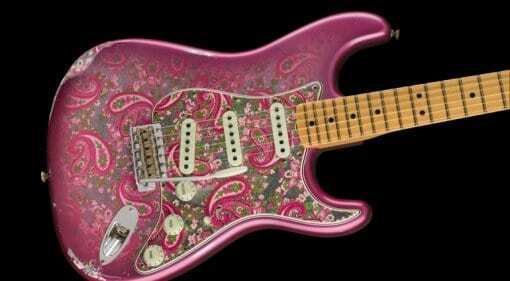 14 Jul 2017 · Just when you thought the Fender Custom Shop couldn't make anything more ridiculous, along comes a guitar that has seen more bottoms than an NHS proctologist. 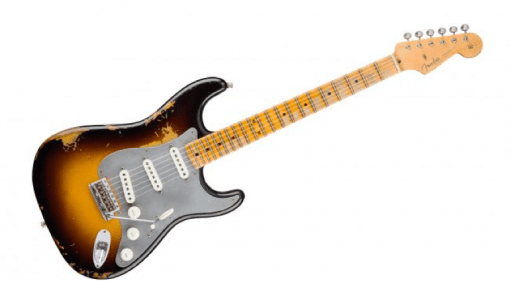 30 Jun 2017 · Summer is almost upon us and the Fender Custom Shop is about to assault our wallets with these 'vintage' guitars that never actually existed! 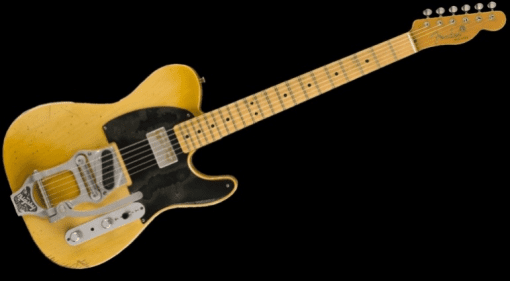 28 Apr 2017 · A 100% plant based guitar? 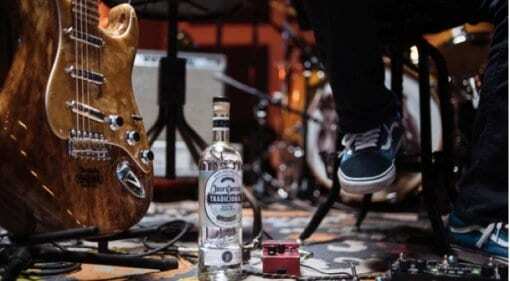 Well not really, but it does involve tequila and Stratocasters! 24 Mar 2017 · Session player Bob Bain played with many of the greats in his long career. 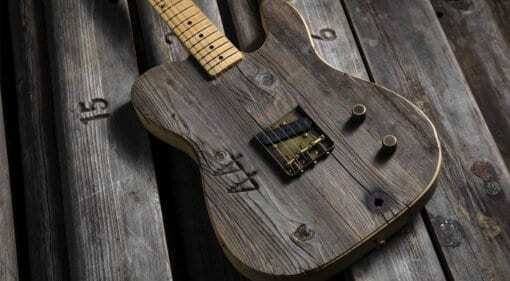 Now Fender is celebrating his achievements by releasing a version of his heavily modded workhorse guitar. 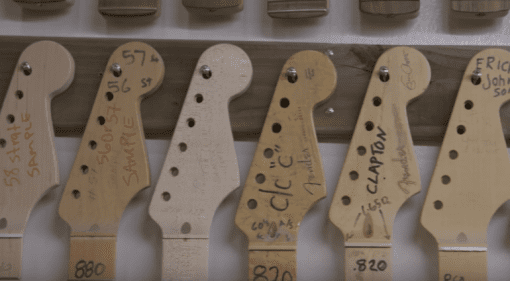 16 Mar 2017 · The Fender Custom Shop probably saved the company and created some memorable guitars along the way; this documentary is a must-see for all Fender fans. 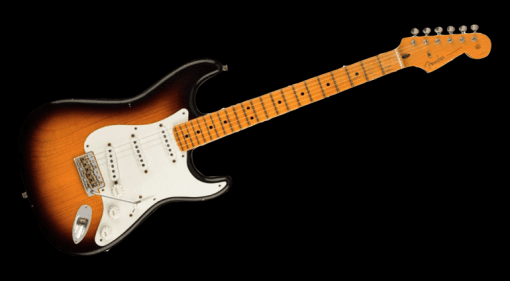 18 Jan 2017 · Eric Clapton and Fender have come up with a new Custom Shop Stratocaster - and it looks much like the sort of guitar that God would play. 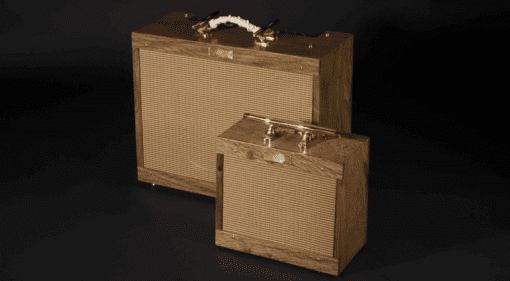 14 Jan 2017 · Fender Custom Shop have salvaged leftover wood from the USS Constitution, no less, and used it for two "Old Ironside" show-piece amps for NAMM 2017. Ahoy! 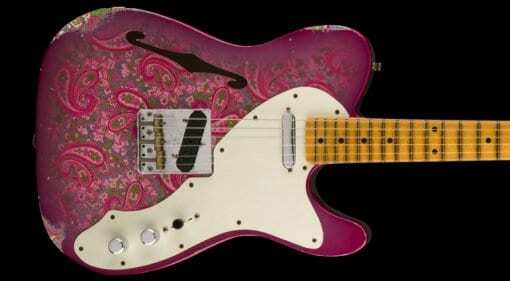 New Fender Custom Shop releases: Too heavy on the relics? 03 Jul 2016 · Yet more 'dull' fake mojo guitars from one of the world's leading guitar manufacturers. 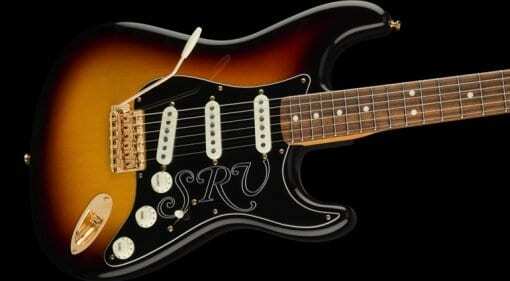 Please Fender Custom Shop do something original and take the company forward.